Note: I’m saving this post for posterity, but I’m not looking for ARC reviewers anymore. And thanks for all the courageous reviewers that accepted my offer. Hey folks, if you have been following my blog and liked my writing style, please contact me for an advanced reader/review’s copy of CHALLENGES OF THE GODS, to be published by The Wild Rose Press. The fine print: I understand there’s no guarantees you’re going to actually review my novel if you read it, or that any reviews from it will be necessarily positive. I’m originally from Brazil, my first language is Portuguese, and I was told by many readers that I have a unique storytelling style. 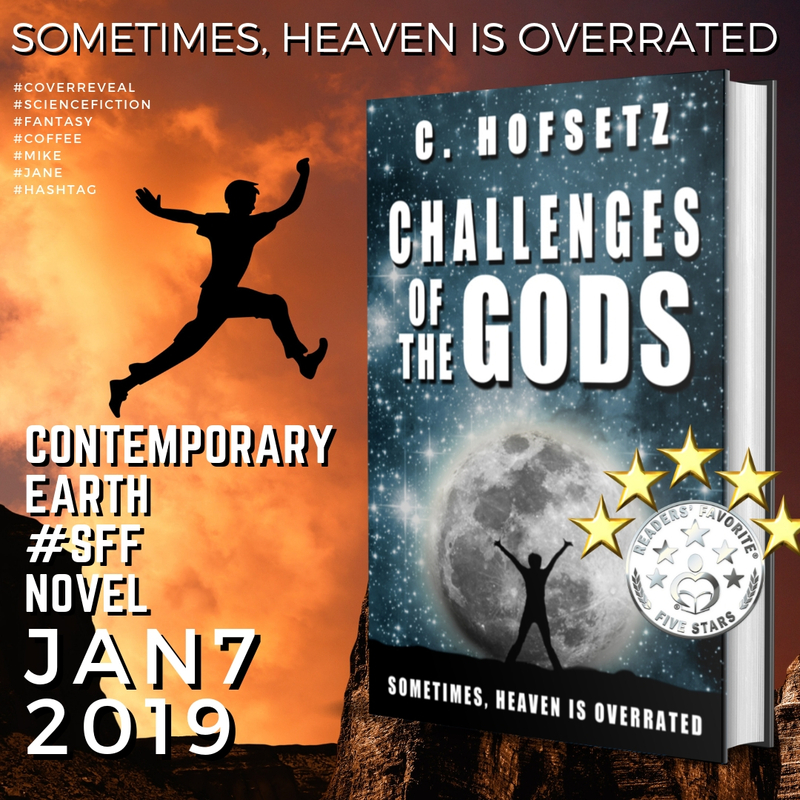 CHALLENGES OF THE GODS is a contemporary Earth, Science Fiction and Fantasy story with a heart. While the premise is about saving the world, the underlying theme is trust, and the characters’ relationships are at the center. The book explores how far people are willing to go before they defy their core values, and how those decisions affect their loved ones. If you’re interested in reading it and perhaps reviewing it, I’d gladly send you a digital copy.